I can still remember the man’s exact words: “how can I tell them, they wouldn’t understand”. They, were his brother and family members living elsewhere in Canada. What he couldn’t tell them was that his son had autism. I was surprised and a little confused because his son was about 7 or 8 years old. How had he managed not to tell them? Why couldn’t he just tell them? It would be many years before I could understand just how differently African families can be impacted by autism. To begin with, the diagnosis is even more difficult to accept. For Africans, autism is still largely seen as a condition that affects other races, Caucasians, Asians and maybe even some Caribbeans because of their mixed heritage. It makes sense that my bi-racial children have autism but not when both parents are Africans. Even the media only publish stories of White, middle class autistic individuals and once in a while, Somalis. In Minnesota and Stockholm, children with a Somali background have been widely reported to be over-represented in the total population of individuals with autism. So autism doesn’t happen to other Africans, right? Wrong, it does and at first I couldn’t understand why so many people would believe that. I was even less prepared for the isolation, stigma and shame that an autism diagnosis frequently brings to Africans living in the West. Why would they feel that way, they had done nothing wrong? 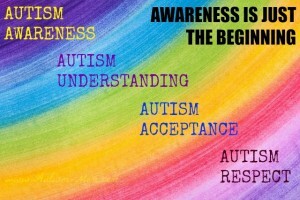 Nobody asks for autism, it just happens. Like me, the families I have met are first generation immigrants. As with other groups of new arrivals they are fiercely loyal to their new country. However, their values, language, beliefs, traditions and other behaviours are strongly linked to those of their African country of origin. That country’s culture forms their beliefs about all disabilities and autism in particular. Thus in order to understand the origins of the stigma of autism, I had to look to Africa for answers. Surprisingly, for such a large, diverse continent of 54 countries and an estimated 2000 languages, knowledge of autism is universally low across Africa. This is true even amongst medical students, doctors, healthcare professionals, special education teachers and social workers. Studies on the beliefs of the causes of autism in many parts of Africa have found that in addition to biological causes like genetics, there are strong beliefs in supernatural causes such as punishment from God, witchcraft, evil spirits and curses. 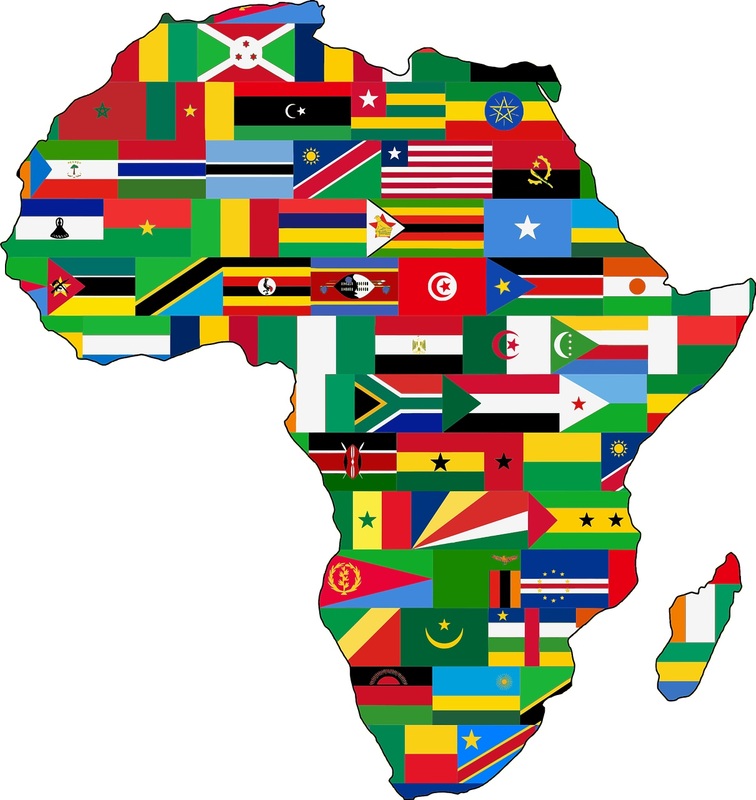 Since African cultures are collectivist and are based on group values, harmony and consensus, they have many traditions and customs that must be observed. Failure to observe these customs or breaking local taboos is believed to have consequences that could include a curse that results in autism. 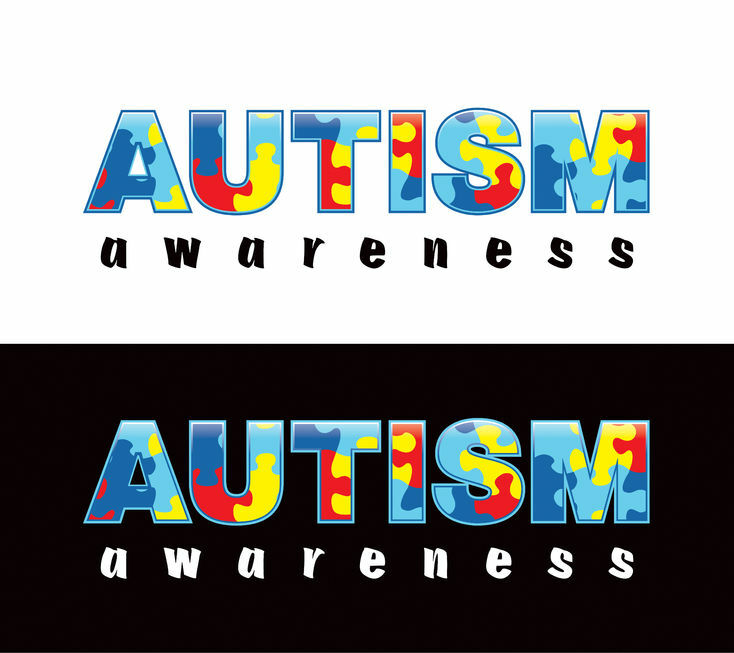 Moreover, different studies have revealed that autism is believed to be associated with bad omens not only for the immediate family but also for the community in general. Finally, I was beginning to understand, but only just. 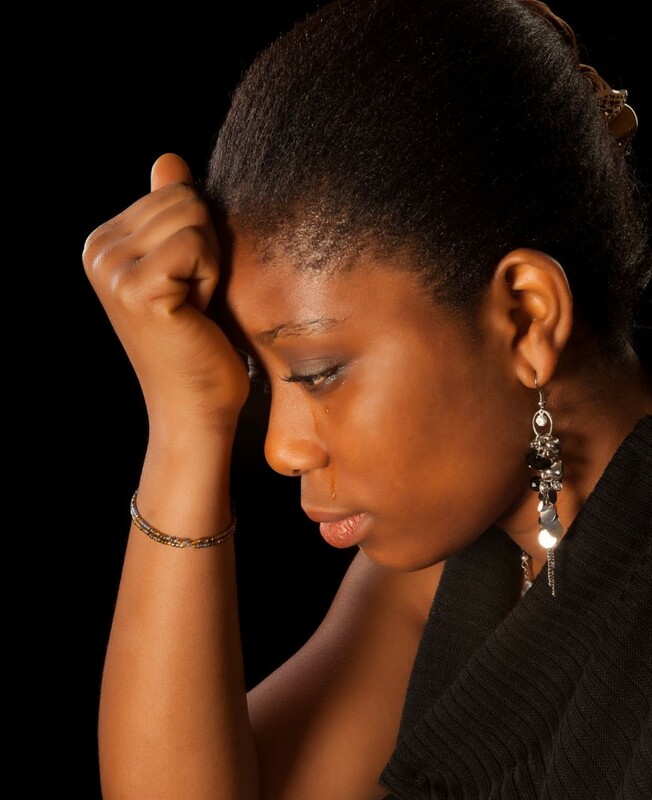 While I have never met an African living in the West who admits to believing in curses or witchcraft as causing autism, it nonetheless, plays a part in their secrecy and isolation. It is the reason cited for hiding the diagnosis from family members and other members of the African community. If they admit to having a child with autism, they risk being shunned for fear that their “curse” might affect those close to them. For this reason many are more comfortable discussing autism with “others” but not with those within the African community. Having grown up in Zimbabwe I can confirm that the well-known saying that it takes a village to raise a child is not just an African saying; it is a practical nuisance to children all over the continent. Every adult, including complete strangers, took their duty to raise me very seriously. They wanted to know where I was going, what I was going to do, whether or not my parents knew where I was and with whom? They even wanted to know my position in class at the end of every school term. Our report cards used to rank our position in relation to our classmates, and of course, only academic achievement was considered. I have no idea how kids managed to get into trouble with so many eyes watching us everywhere. Yet here in Canada, that village of fellow Africans is largely not available to help raise children with autism. It is even not available within Africa itself. The collectivist African culture, with its clear rules of conformity, has difficulty with the behaviours of individuals with autism that often flout those rules. While it’s true that I have had plenty of judgemental stares at the grocery stores and shopping malls of suburban Canada where I live, it was noticeably higher when I travelled recently to Southern Africa with my children who have autism. Where Canadians will judge quietly, my fellow Africans have lots of opinions and love to express them loudly, especially unsolicited. Whenever I could, I tried to explain that my child was not just a spoilt, misbehaving brat from “overseas”. Each time, I failed miserably to adequately describe the complexities of autism in the limited time we would have. Even though autism awareness remains low across Africa, there are some encouraging signs. The first Autism in Africa Conference that was held in Accra in 2014 showed a desire for learning and for developing cohesive strategies to tackle autism on the continent. It is now an annual event. 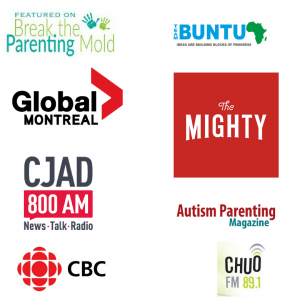 Local autism organizations are now active in different regions of the continent. For families of African descent, social networks, including family members both abroad and back in Africa, can have a big impact on how they live with autism, serving either to enhance feelings of stigma or to encourage openness and seeking support. I hope that April 2nd, World Autism Awareness Day, will bring more knowledge to all Africans the world over. I hope we will turn stigma, shame and isolation into awareness and acceptance. I long for that African village of annoying, nosy, opinionated and yet caring individuals that will help raise children with autism and support their families. I’m a freak: a freak of nature of no fault of my own. I was born this way. People avoid me like the plaque, not that I have anything that is contagious. I’m just slightly different in the same way some people are born blind, deaf or physically disabled and some are not. But I’m the one who draws all the gossip, the stigma and the alienation. People don’t talk to me and I don’t talk to them. If we talk it’s simply out of courtesy. I might be a handicap in your world but in my parallel world I’m a superhero with limitless abilities. Nothing is impossible to me. The average human being has about 50,000 thoughts a day: I have that in an hour! And all these thoughts need to be processed by my brain and filed away in the labrinynth of my mind under fancy file names such as; creativity, inventions, home GF, BFF, random, nonsense, WTF, social etc. I have near savant-like abilities and as a polymath I can give any supercomputer a run for its money any day! Socially I’m very awkward and your jokes, sarcasm and small talk is wasted on me. Your social gatherings overwhelm me because my emphatic abilities go into overdrive. Too many people means too many people to sense and try to understand. I can read your body language, knowing who you are, like it’s second nature. Your loud music and bright lights disorientates me and disrupts my thinking. To me it feels like being a computer out in the middle of an electric storm. It short-circuits me. My super-concentration is legendary and my high-capacity memory is many times more powerful than the biggest computer storage banks. I remember everything in full pristine digital content. Logic controls my life and as a result the simpler the better. I live a simple and frugal lifestyle where need is minimal and ostentatiousness is non-existent. I mostly live off-the-grid with my whereabouts known to only a few. Human companionship for me is not a necessity. There will be a few but not more than a few. Too many people around me causes me to shut down. I am programmed. Like a cyborg I am programmed to perform specific tasks at specific periods regardless of the day, the season or the circumstances. I think you might say I live a Ground Hog Day, doing the same thing every day. As a result I have no concept of time. I am timeless. Some people think I’m a mad man – or even a retard! To be quite honest there’s a thin line between what I am and being insane. My ways are erratic, eccentric and sometimes I do things that defy reason. Like a chess grandmaster I think fifty paces ahead and illogical actions or decisions made today may be in response to future circumstances yet to happen. With my mind I have the uncanny ability to out-think other people and most situations. This is how I think. But trust me I’m perfectly normal. I have a mental disability. 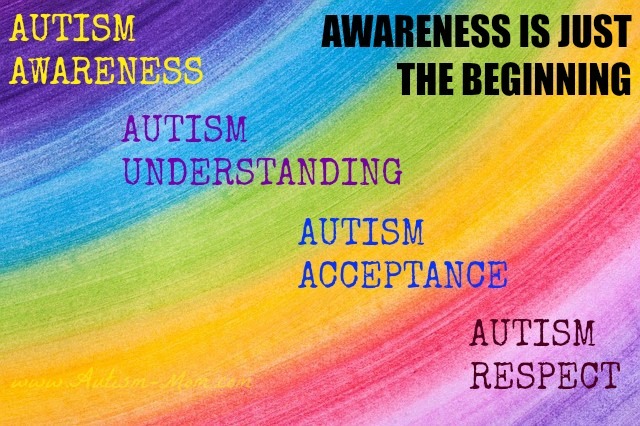 I’m autistic and can’t remember asking my mother to be born this way, but I was. It can happen to anyone. I suffer from Asperger’s Syndrome, or Geek Syndrome, which is on the ASD spectrum. Just like anybody else with a disability, mental or physical, I have to live with it modifying my life to accept my limitations. Just as a man with no legs has to modify his life and house so he can get around I have to modify my life to cater only for me. It sounds selfish but I live alone in a world that runs parallel to yours. If I had a physical disability you would readily accept me – perhaps even cheering me on at the Paralympics. But because I have a mental disability you shun me. Why is that? Thank you very much for your powerful contribution. As a mother, I may be the person who knows my children best but I still don’t know what it feels like to have autism. I can never truly be in their world. They are not yet able to tell me and paint the clear picture that you have. Please do keep educating me and the rest of the parallel world. Thank you for sharing such powerful words. I encourage you to publish your articles and reach more people. Some researchers thiink autism and schizoprenia are closely related to Neanderthals who interbred with Homo sapiens. Sub-Saharan Africans had almost no contact with Neanderthals thus this might be one of the reasons why autism in Africa is not well known to the local people.